It is one of the most densely populated cities proper in the world. There are about 896 Barangays in Manila and has estimated population of 1,780,148 and population density of 71,263 per km. The Spanish city of Manila was founded on June 24, 1571, by Spanish conquistador Miguel Lopez de Legazpi. Manila was also the seat of power for most of the country’s colonial rulers. The Philippine Manila is home to many historic sites, some of which were built during the 16th century. Manila is known for Philippines firsts, including the first University (1590), light station (1642), lighthouse tower (1846), water system (1878), hotel (1889), electricity (1895), oceanarium (1913), stock exchange (1927) flyover (1930s), zoo (1959) and many others. The term manila is commonly used to refer the whole metropolitan area, the greater metropolitan area or the city proper. 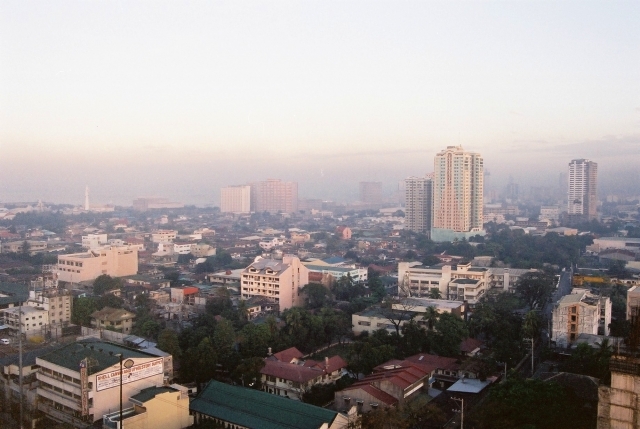 The officially defined metropolitan area called Metro Manila, the capital region of the Philippines; it includes the much larger Quezon City and the Makati business district. Manila is the major center for commerce, banking and finance, retailing, transportation, tourism, real estate, new media as well as traditional media, advertising, legal services, accounting, insurance, theater, fashion, and the arts in the Philippines. . There are about 60,000 establishment operates in the city..
Binondo is the oldest and of the largest Chinatowns in the world and was the center of commerce and businesses activities in the city. Numerous residential and office skyscrapers are found within its medieval streets. Divisoria in Tondo is known as the “shopping mecca of the Philippines.” Numerous shopping plaza malls are located in this place, which sells products and goods at bargain price..
Major tourist destinations include the historic walled city of intramuros, the cultural center of the Philippines complex, Manila ocean park, binondo ( Chinatown), Ermita, Malate, Manila zoo, the national museum complex and rizal park. Rizal Park was also known as Luneta Park that is national park and the largest urban park in Asia. Basketball is the main sports in the Philippines, but there are various sports and best Filipino athletes. .